This weekly class for seniors with Parkinson's disease has all the right moves. With walkers and shoes tossed aside, Jennifer Sommers’ ballet class is off to a productive start. Her five students are sitting in a circle—breathing, twisting and bending from their seats in an airy Houston Ballet studio overlooking Buffalo Bayou. While Sommers’ exercises seem easy, it’s actually no cakewalk for her senior students with varying stages of Parkinson’s disease. “Take another deep breath in,” Sommers says to the class as she begins the routine. After a round following her beat, the class starts up again with show tunes from Oklahoma or Chicago performed only a few feet away by Houston Ballet pianist Bill Marsden. Dance for Parkinson’s, a collaboration between the Houston Ballet and the Houston Area Parkinson Society, is a free exercise class every Monday for people suffering with a form of Parkinson’s disease. 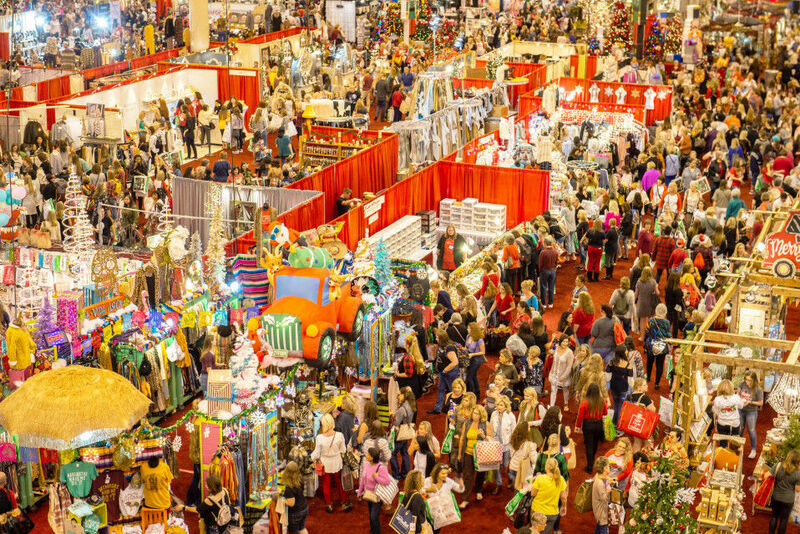 The project started in Houston in 2009 and is spearheaded by Kathleen Crist, the director of social services and program development with HAPS, and Krissy Richmond, Dance for Parkinson’s lead dance instructor. Crist, Richmond, and Sommers all received training in the program in New York City, and then they brought their knowledge from the national movement back home to Houston. Most students have been taking the class since its inception or heard about it through HAPS. 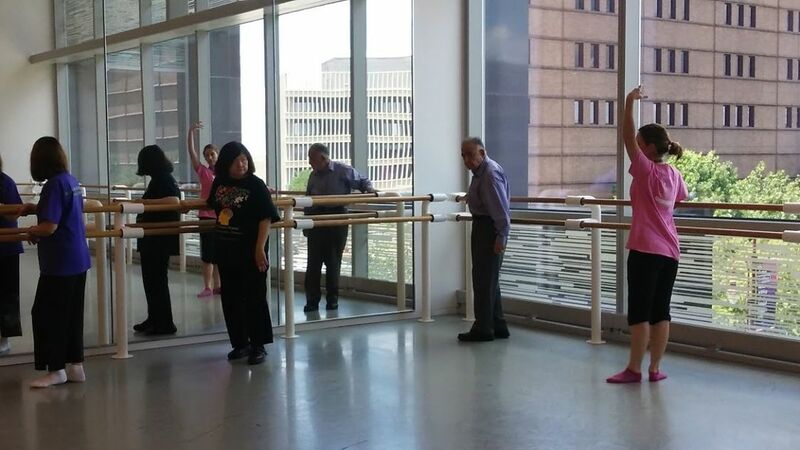 Even members of the Houston Ballet bring family members or friends with Parkinson’s disease to the weekly class. With a gigantic grin and infectious energy, Sommers’ co-teacher, Houston Ballet teaching artist Lucinda Rohrer, half-sings her count as she leads the class through everything from twisting feet into en pointe while seated to speedy ball change tap steps. Dance for Parkinson’s touts that the short-term benefits of dance for seniors with Parkinson’s disease include improvements in mood, motor functions and mobility. In the class, Sommers demonstrates to students one-on-one how to bend properly at the hip, using the bar for support. This helps with bending to reach low shelves, picking items up and other motions that are difficult to perform with Parkinson’s disease. Every Monday from 12:30—1:30 p.m. Contact Houston Area Parkinson Society to register at 713-626-7114 or online.